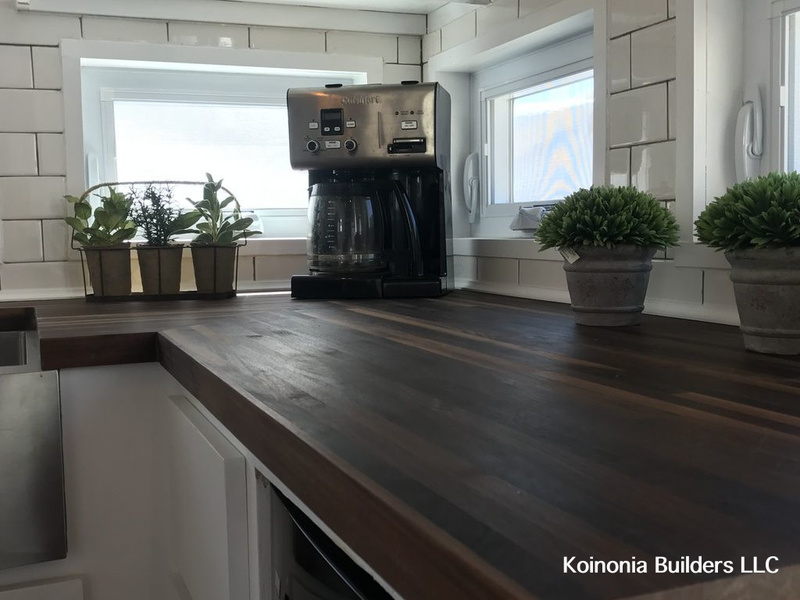 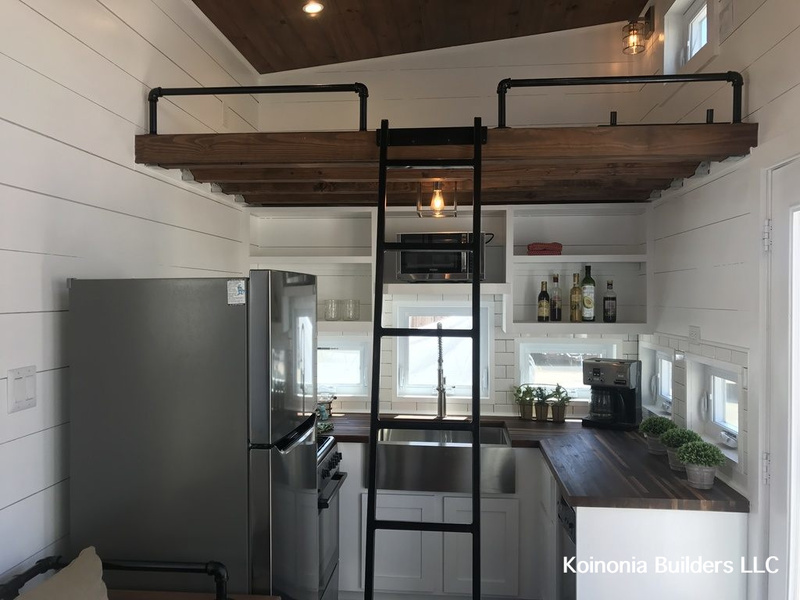 A charming modern/rustic tiny house with no shortage of home comforts! 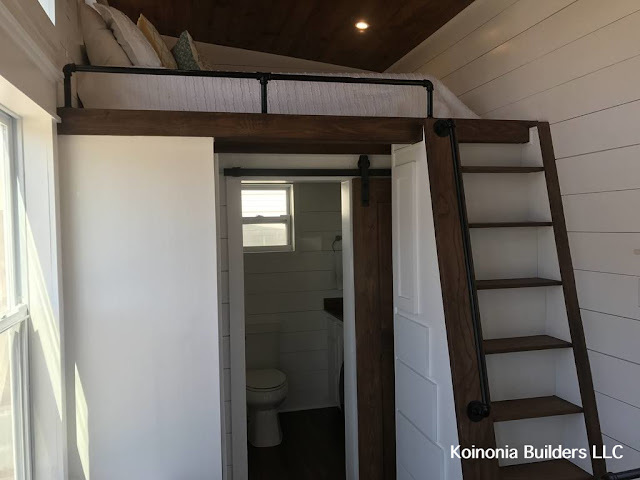 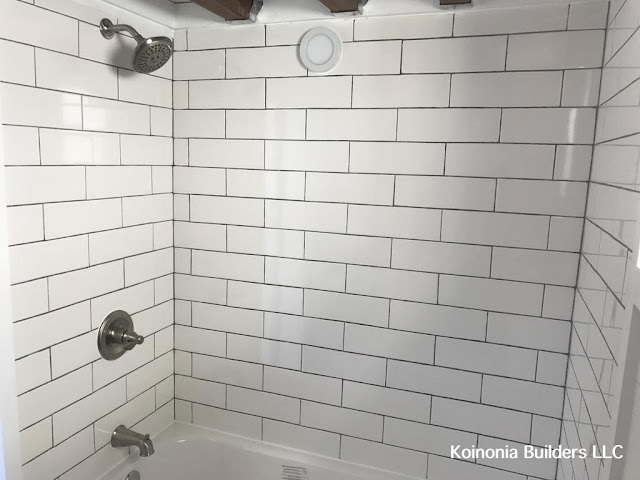 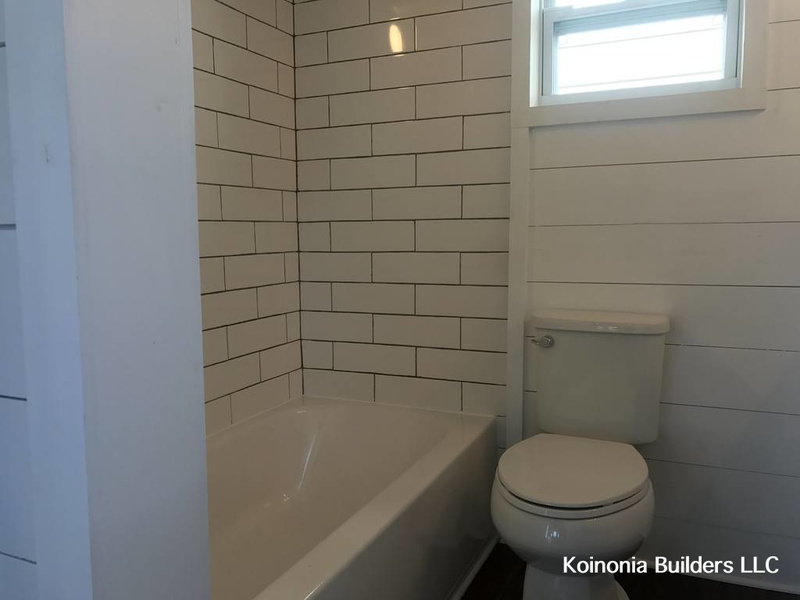 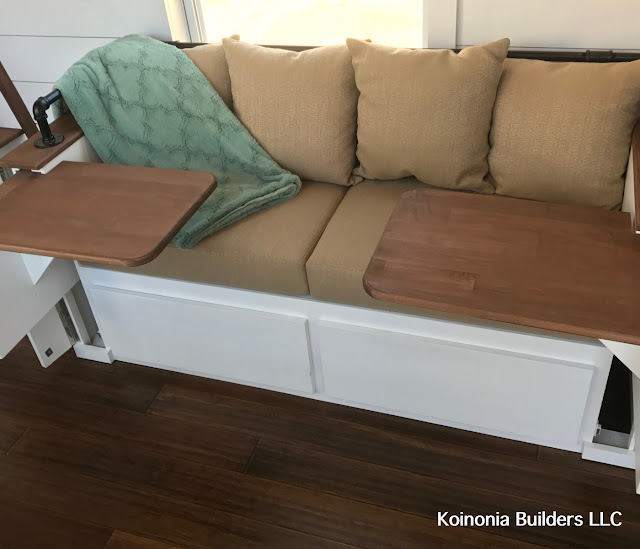 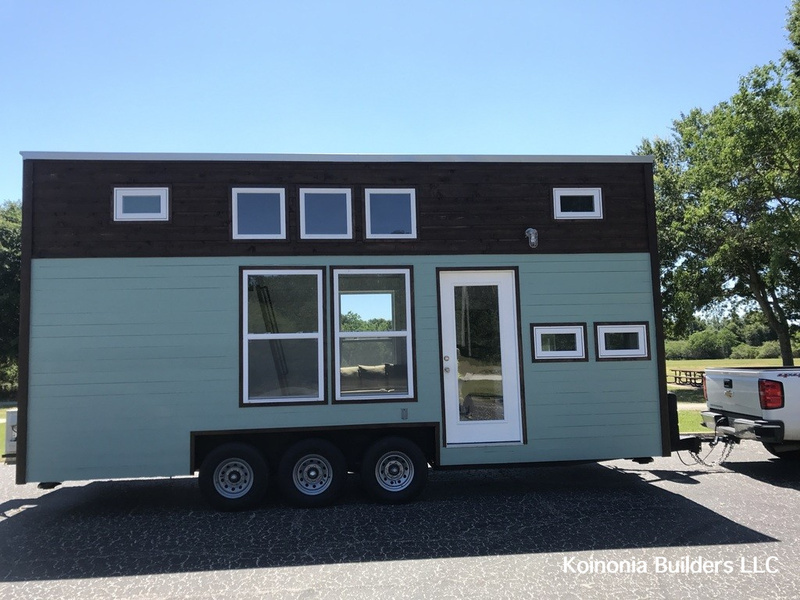 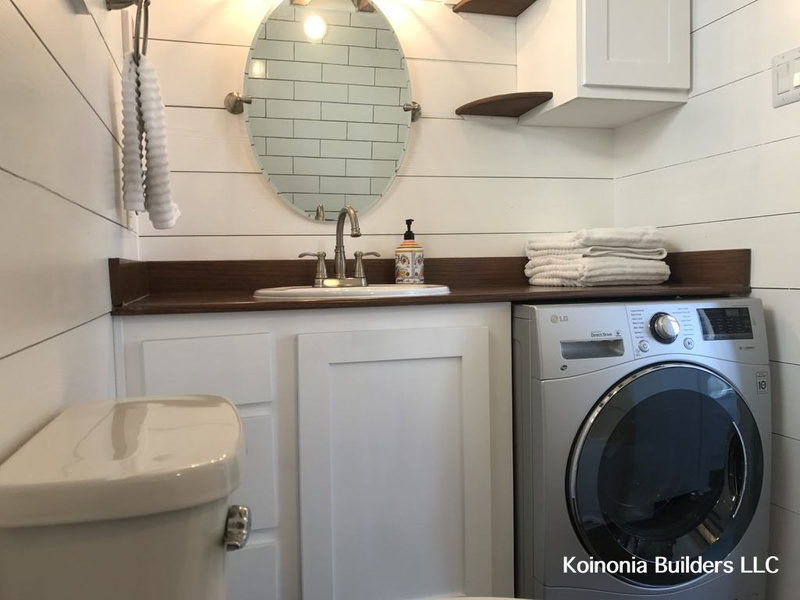 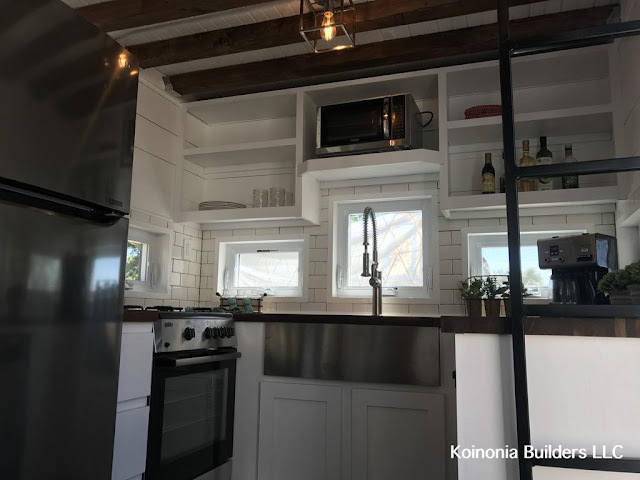 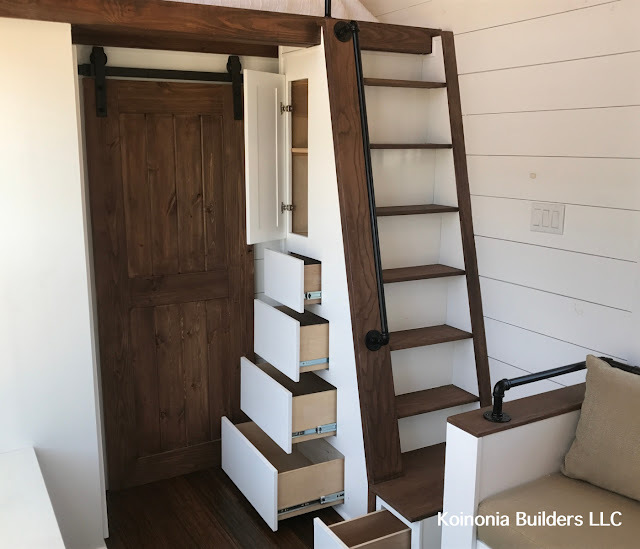 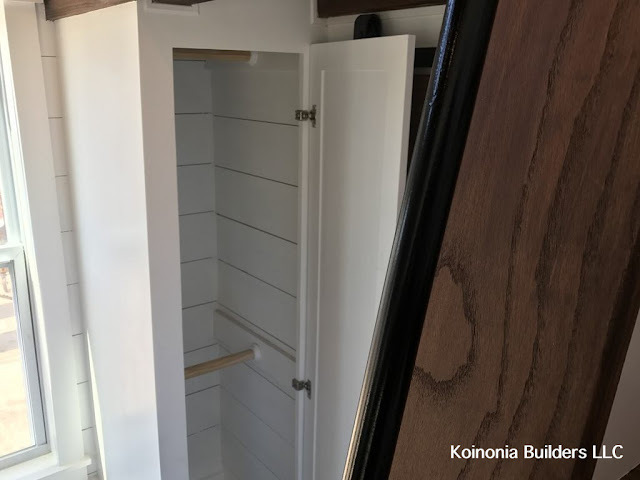 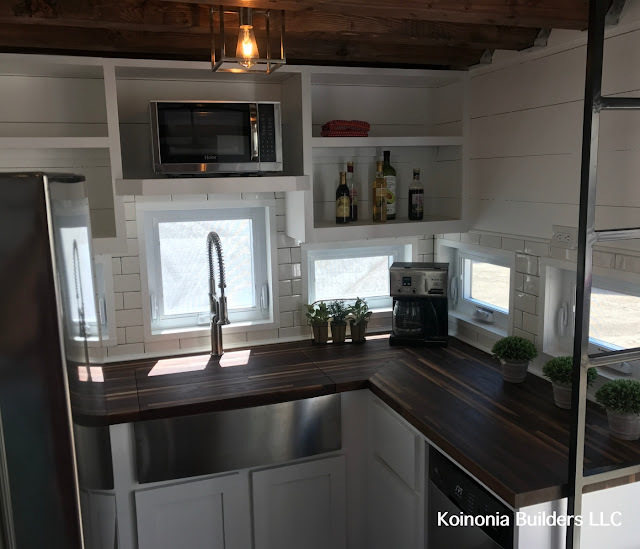 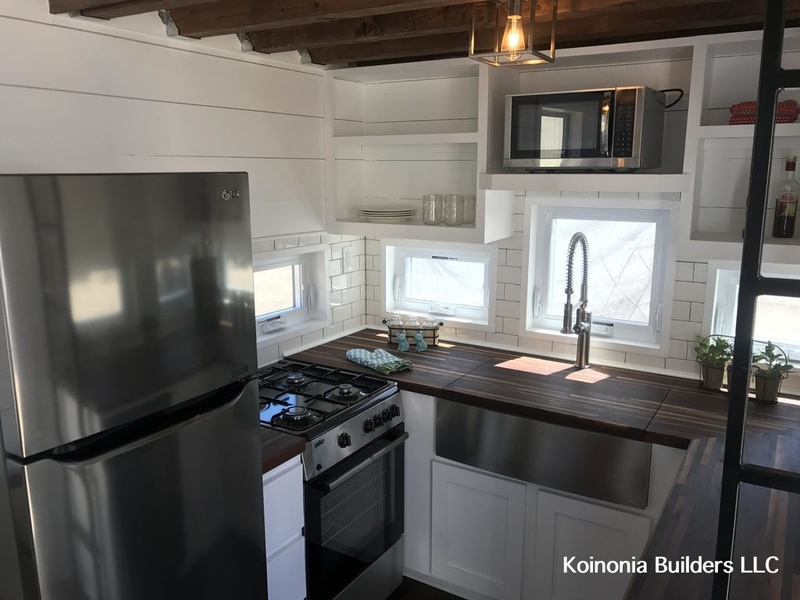 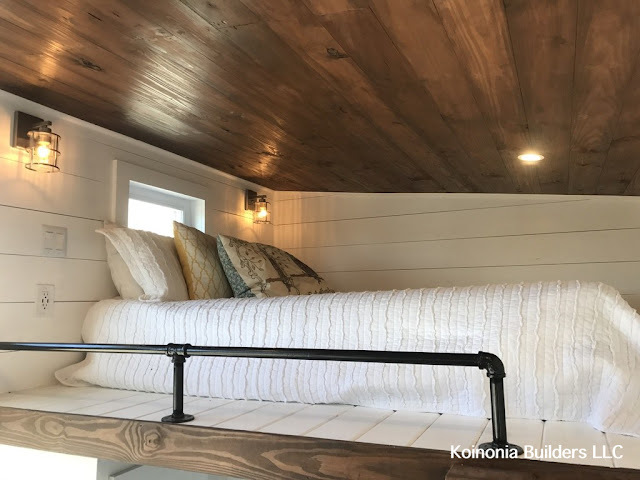 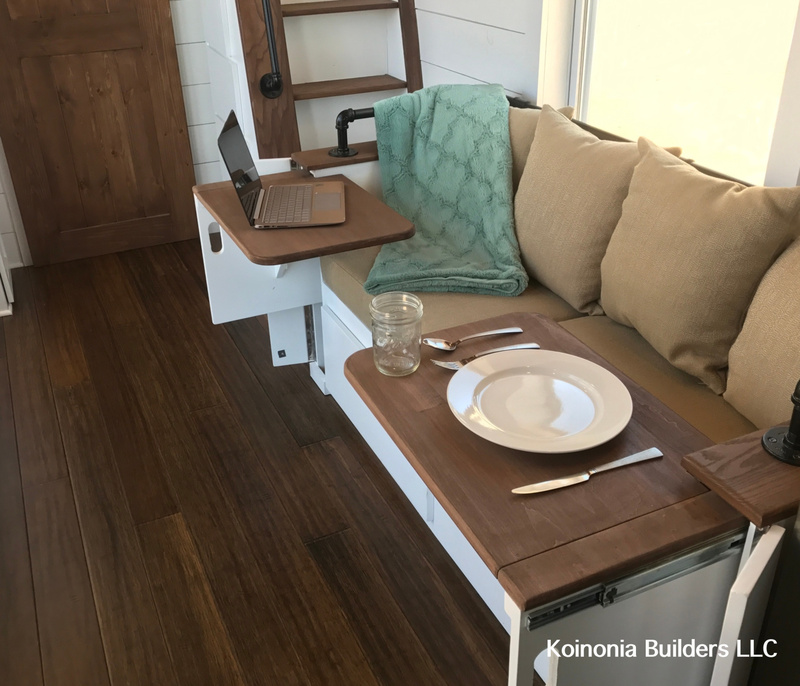 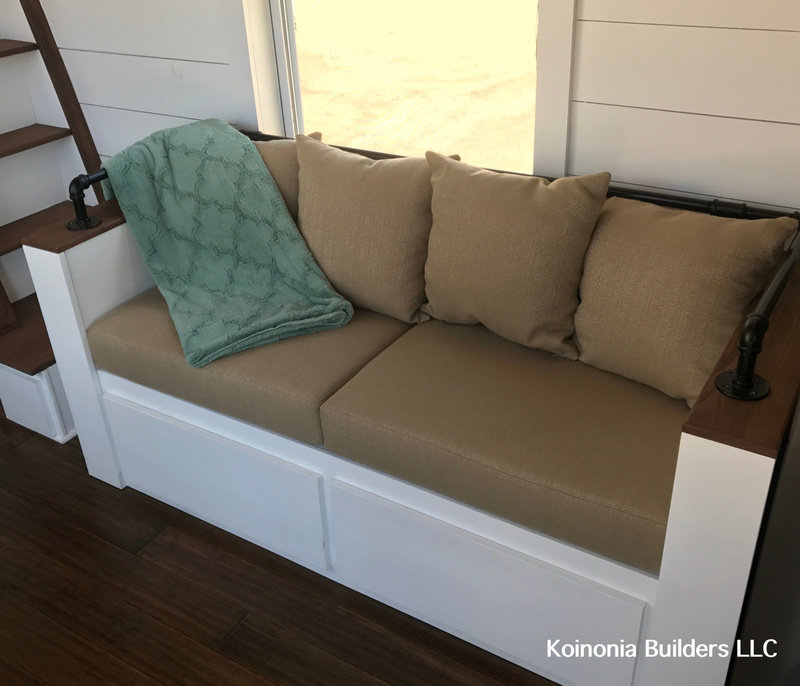 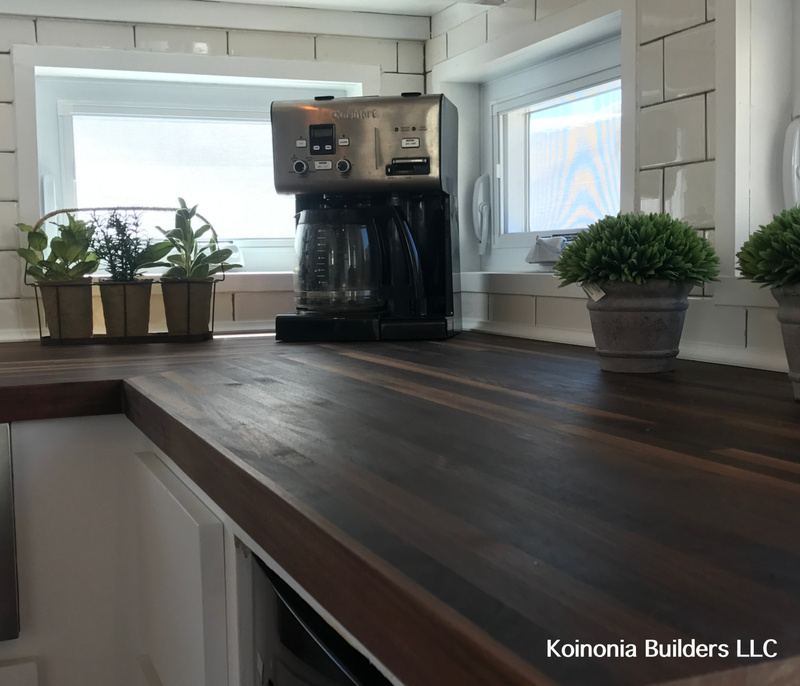 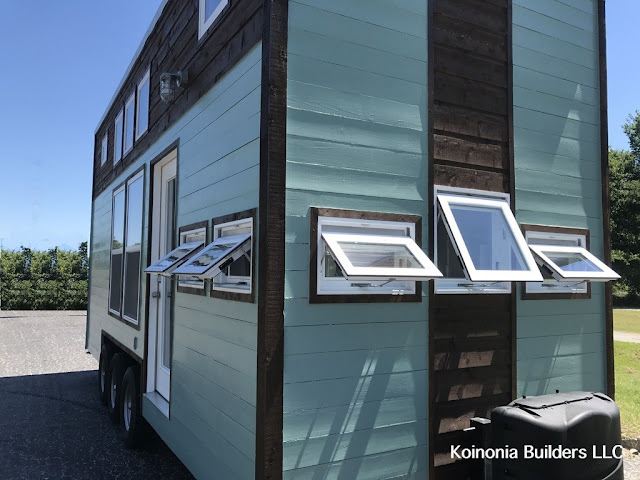 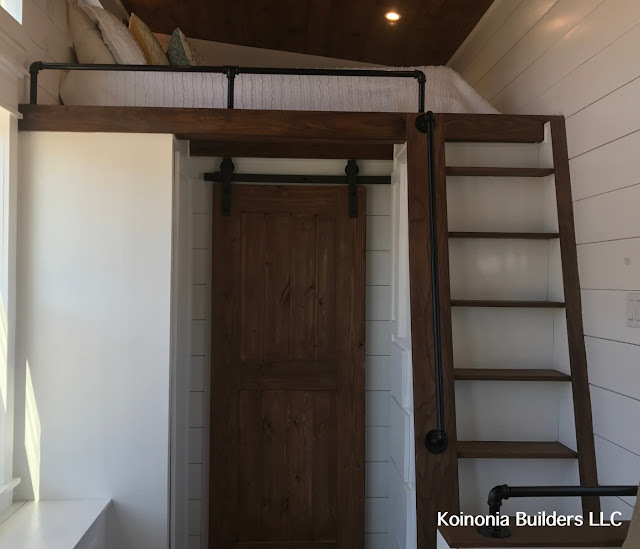 Designed and built by Koinonia Builders LLC of Austin, Texas,, the home measures 24' x 8.5' and has an interior size total of 265 sq ft. The exterior of the home features tongue and groove pine and cedar siding, and comes with closed cell foam insulation to keep the home snug. 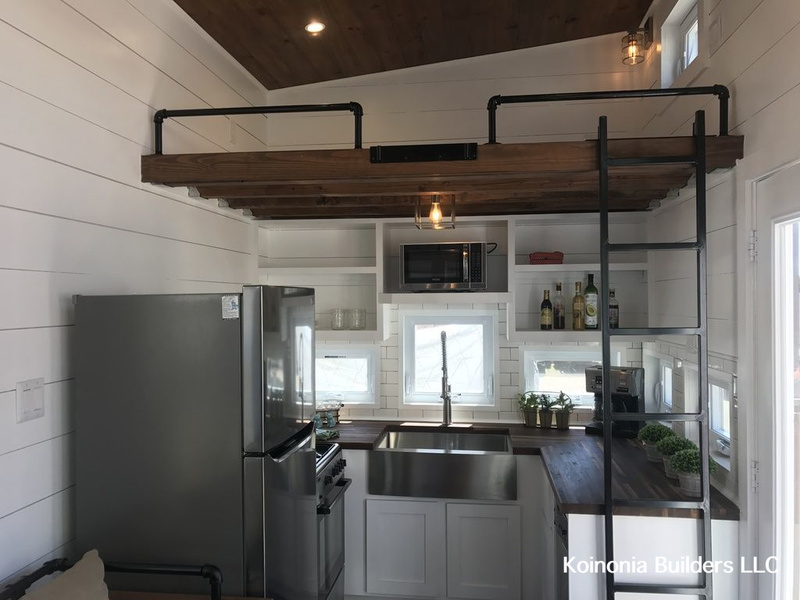 The interior of the home has a cozy design with pine walls, pine T&G ceiling and loft, and wood flooring. The kitchen comes equipped with full stainless steel appliances; a fridge, gas range, and dishwasher. 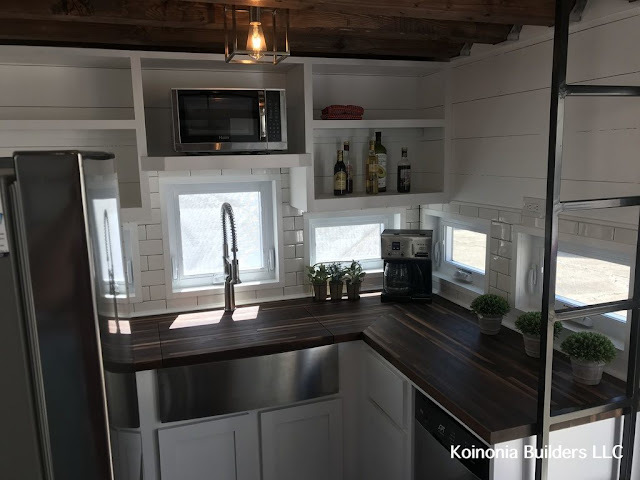 There's also a farmhouse apron sink, microwave, and plenty of counterspace. Also included in the home is a full bathroom, a master loft bedroom, and a second loft that's perfect for a guest room or storage. The home is currently listed at $62,500, down from its original price of $72,500. 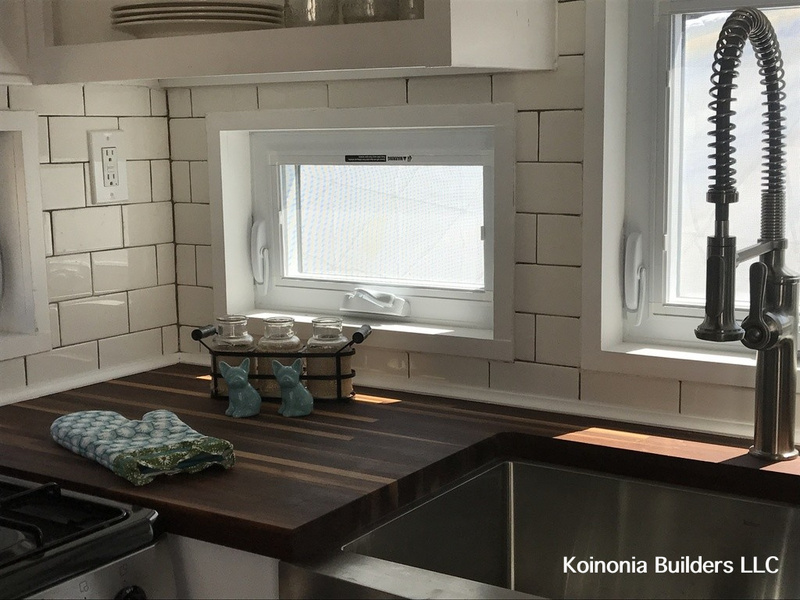 Contact Koinonia here for more info and/or inquiries!